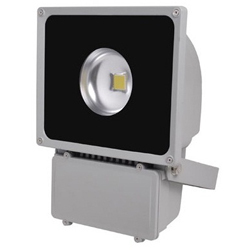 Osleder introduces high lumen, Waterproof LED Flood Light that offers dramatic energy savings while offering high quality lighting for commercial or residential lighting. 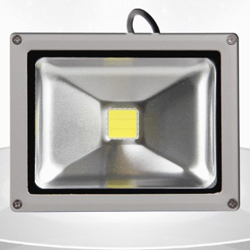 Our High Lumen LED Flood Light fixture has a design life of 50,000 hrs (design life refers to a point in time where the lamp produces 70% of its original lumen output) which this means this product will last 16 years operating at 12 hrs per day maintenance free. 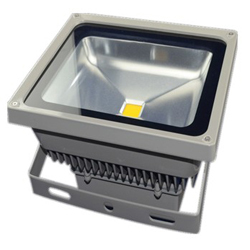 It also offers a a reduced heat generation by 70% and operates in temperatures -30C to 60C . 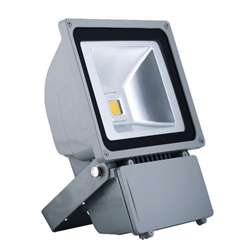 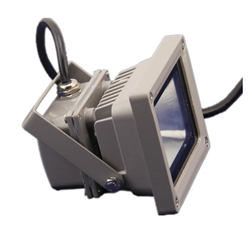 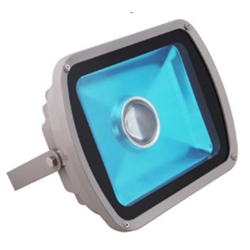 Every our LED Flood Light is ready and offers more than an exceptionally long life; with an IP65 weatherproof rating, a shatter resistant lens, an exorbitant amount of light with sturdy construction and contain zero mercury or other environmentally harmful elements. 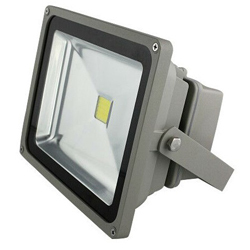 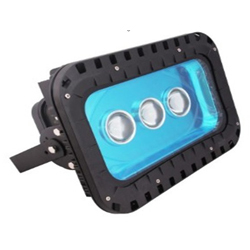 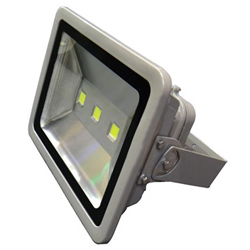 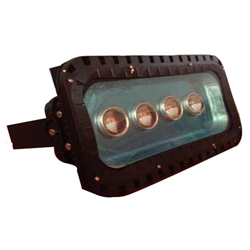 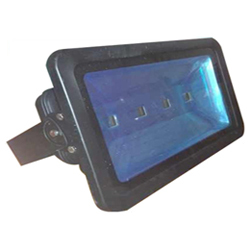 Also our LED Flood Lights are extremely easy installation and is at the peak of i design. 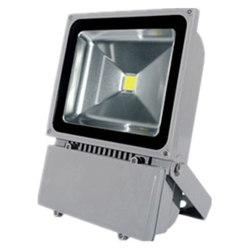 Moreover, this product is IP65 Rating, CE approved.